The new evidence of the US participation in the coup attempt in Turkey emerged. Greek press published a photo made a day before the coup. 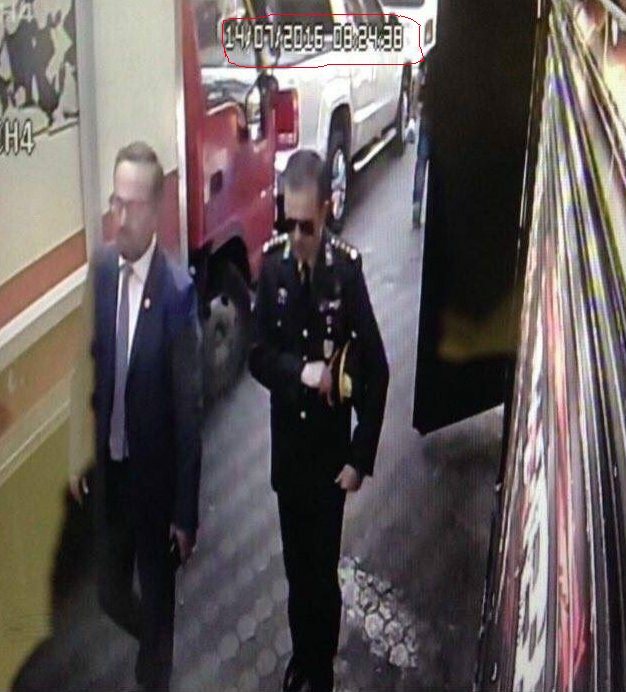 It shows the US ambassador in Turkey John Basse together with the Turkish senior officer, who looks like one of the leaders of the coup Col. Ali Yazıcı (former military adviser to President Erdogan). They had a private meeting in Cengelkoy café the day before the coup. The image demonstrates the US involvement in the coup and its close ties with a part of Turkish army, before the upheaval. Recall, that physical elimination of Erdogan was one of the goals of the coup attempt. The next move by the Turkish government will be to ask the expulsion of the American ambassador from the country which will cause further disruption to the US and trigger process of Turkey leaving the NATO.